conical and form of 5 in 1. 1 .What is the minimum quantity for order? 2 .Do you have machine in stock ? 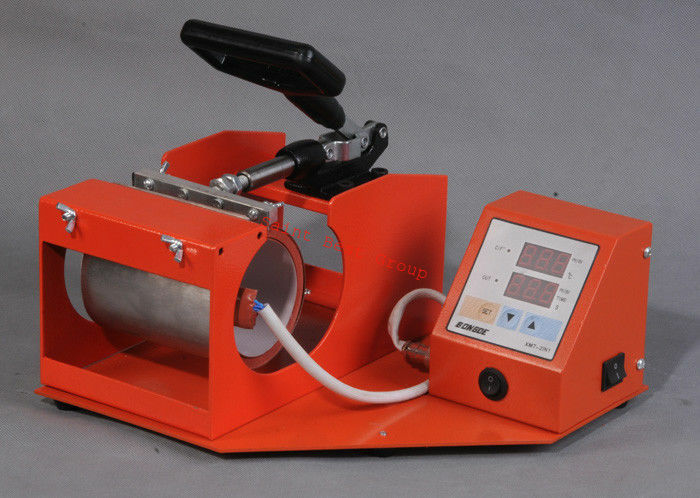 Yes, Have in stock, 8 in 1 sublimation heat transfer machine are produced everyday. 3 Do you inspect the products? Yes, Each products will be inspect by QC department before shipping. 4.How do you ship the products? By Sea ,By Air ,By courier, TNT , DHL, Fedex, UPS Etc. It is up to you . Payment term: 100% T/T before shipment. We accept payment via the Western Union/TT, you can choose as you like. We provide one-year limited warranty for this machines from the date of purchase.